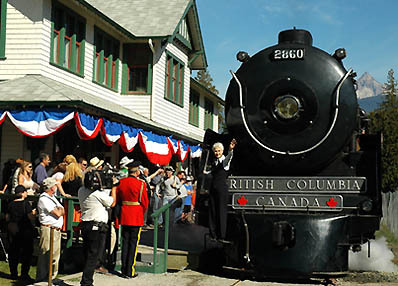 Thomas the tank engine is coming to Canada! Come and see Thomas and meet Sir Topham Hatt. For years now children and families have enjoyed riding in a coach pulled by Thomas. Maybe you will get to meet Annie or Clarabel too. The Day Out with Thomas excursion is in its 18th year of service. This is the 2018 schedule for Canada. Here is the current list of locations, dates and details for a Day Out with Thomas in Canada 2018.